Learn Your Machine - by appt. 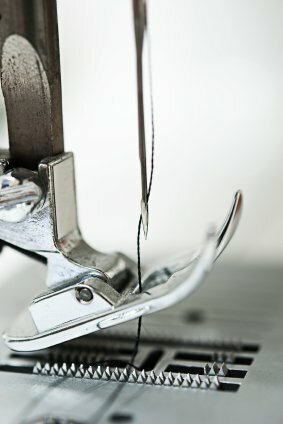 This introductory class demonstrates the correct operational techniques for your specific sewing machine and/or serger. You will learn to thread, clean, oil and operate the special features built into your new machine. Registration is $50 per hour or FREE with new machine purchase from Singer Factory Distributor. Call to schedule your appointment. Note: This is a one-on-one class with a qualified instructor and can be scheduled at your convenience during working hours. Please call us to schedule your class time at (773) 545-6834.